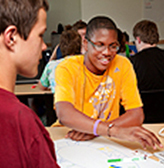 DO-IT hosts programs and projects for precollege and college students with disabilities and for advocates, educators, administrators, and employers. 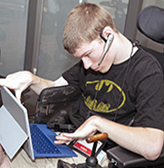 Increasing the participation of people with disabilities in computing programs and careers. Promoting people with disabilities in engineering fields and universal design in engineering curricula. Advancing knowledge to improve the experiences of learners with diverse characteristics, including disabilities, in digital learning. 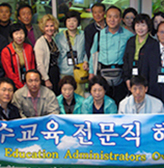 Adapting practices and promoting the success of people with disabilities in other countries. 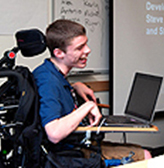 How faculty, staff, student service providers, administrators, veteran serves, and students themselves can increase the success of students with disabilities in postsecondary education. 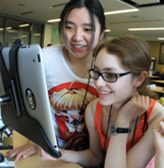 Activities and resources for faculty, staff, and students with disabilities that serve to increase the participation of people with disabilities in computing academic programs and careers. 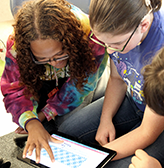 Increasing the participation of students with disabilities in K-12 computing courses. How to make distance learning courses and programs welcoming and accessible to all students, including those with disabilities. 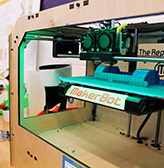 Increasing the participation of people with disabilities in engineering fields and integrating universal design concepts into engineering curricula. 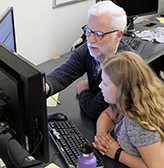 Promoting the engagement of people with disabilities in NSF-funded Engineering Research Centers and the development of products, websites, facilities, and events that are welcoming and accessible to everyone. 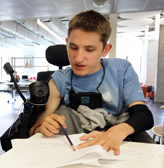 Linking the INCLUDES Network with disability-focused projects. 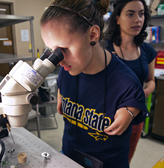 Increasing the participation of people with disabilities in science. 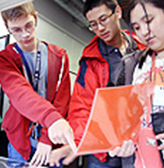 Promoting STEM fields to students with disabilities in the Seattle area and working with career centers. 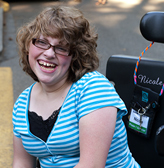 Promoting accessible design and participation of individuals with disabilities in all aspects of project activities. Principles, processes, and guidelines for applying universal design to instruction, student services, technology, and physical spaces. 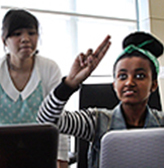 Focusing on outreach to and collaborations with groups underrepresented in computing. 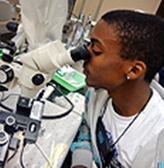 A collection of resources from Research in Disabilities Education projects of the National Science Foundation. 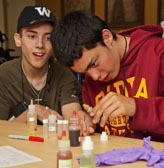 An annual event held in the Seattle area for students with disabilities. Supporting DO-IT programs, projects, and participants. 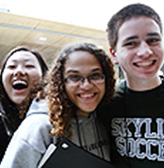 An e-community for high school students with disabilities. 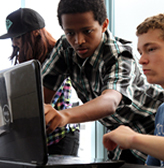 A comprehensive, replicable program for helping teenagers in Washington State prepare for and succeed in college, graduate studies, and careers, using technology as an empowering tool. A network exploring the role that information and communication technologies play in causing or removing the disadvantage that students with disabilities experience in post-secondary education generally and specifically in relation to social, emotional, and educational outcomes. 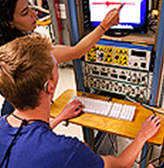 Increasing the participation of underrepresented undergraduate students in the UW's College of Engineering. Who's Not at the Table? Building capacity in engineering fields to increase the participation of underrepresented, underserved, and/or undercounted groups. For replication of DO-IT projects, resources, and more.